Welcome to our on-line magic shop. We have many other products, if you are looking for something that it is not listed, just ask ! 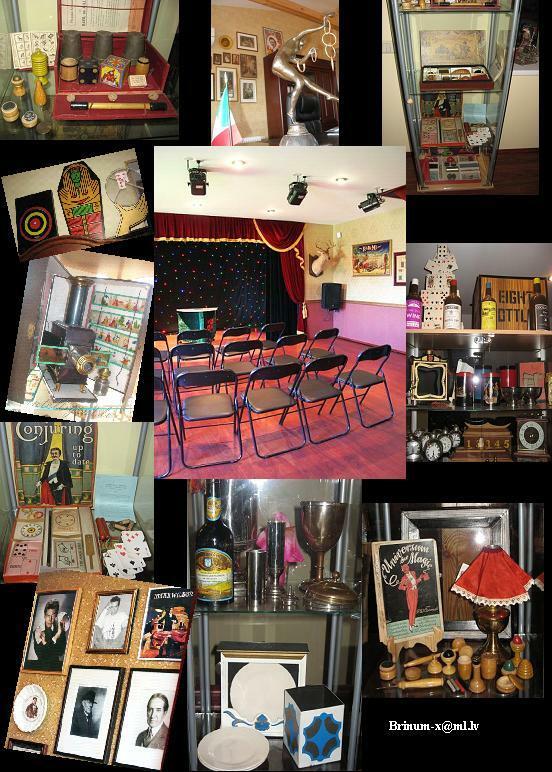 If you pass from Latvia, you are mostly welcome to visit out Magic Theater and Museum !